Born in Walton-on-Thames, Chitty was an old-fashioned winger who could play on either flank. Starting out in non-league football around the capital, he played for Wycombe Wanderers and Woking before being spotted by Chelsea. 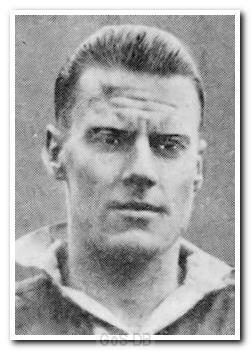 He made just 45 appearances in six years at Stamford Bridge before moving to Argyle for the 1938-39 season. 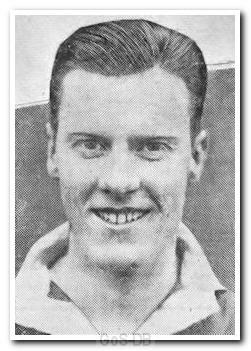 After just three appearances in the run up to Christmas 1938, he quickly moved on and signed for Reading, where he made a further 26 League appearances over the following eight war-affected years.